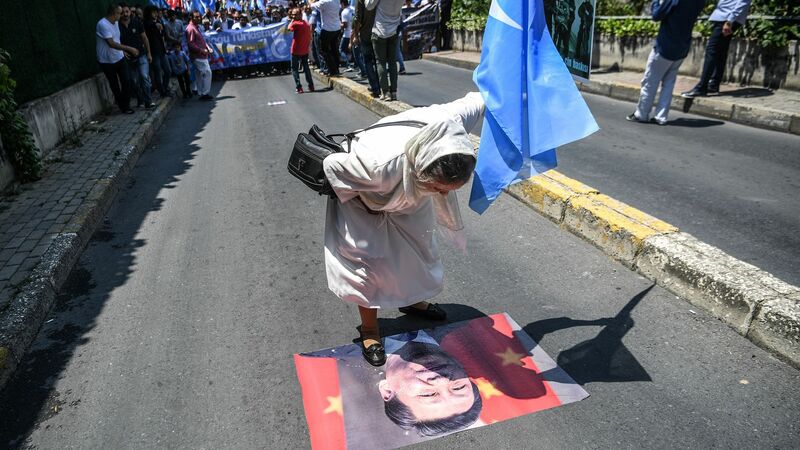 The Trump administration is weighing whether to slap sanctions on the Chinese government for detaining hundreds of thousands of ethnic Uighurs and other minority Muslims in internment camps, current and former American officials told the New York Times. Why it matters: As the Trump administration battles China on trade, Beijing’s human rights violations in Xinjiang have largely been sidelined amid resistance from President Trump. A move to sanction officials over the issue would be one of the first times the administration has engaged China on human rights. Officials are also reportedly considering imposing limits on American sales of surveillance technology that Chinese security agencies and companies are using to surveil Uighurs in northwest China.